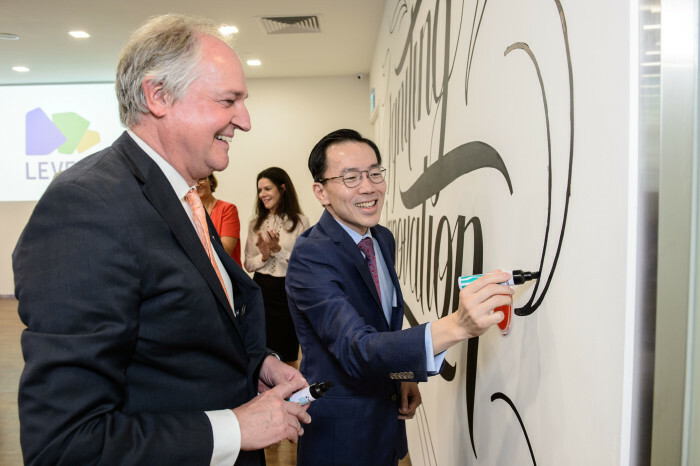 The Unilever Foundry and Padang & Co have launched Level3, a co-working space that is aimed at pushing the boundaries of collaboration and corporate innovation. 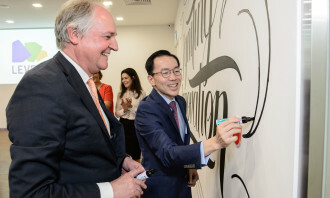 In a press statement, the company said the space is supposed to redefine the traditional concept of work spaces and bring together Unilever, startups, and entrepreneurs to encourage innovation and create new partnerships that deliver real and meaningful business impact. 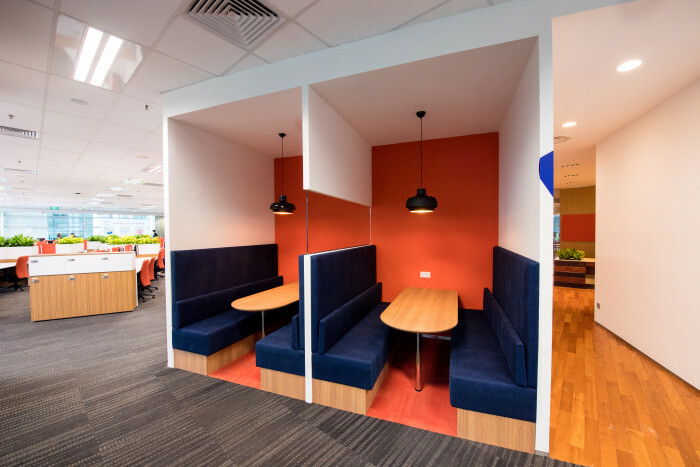 Built within the Unilever regional headquarters in Singapore, the 22,000 sq ft work space provides proximity to Unilever brands and functions, and access to existing Unilever Foundry programmes. 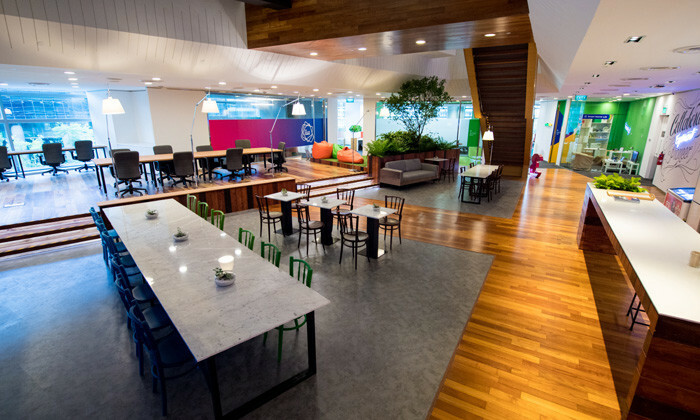 “LEVEL3 stems from our mission to make sustainable living commonplace. 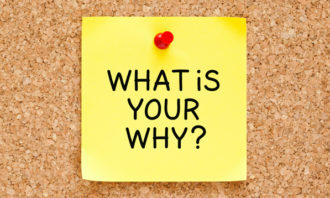 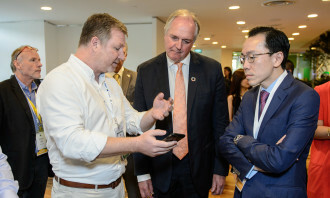 It offers our business a direct connection with disruptive technologies and changemakers to shape the way we work — ultimately impacting people’s lives,” said Pier Luigi Sigismondi, president, South East Asia and Australasia, Unilever. 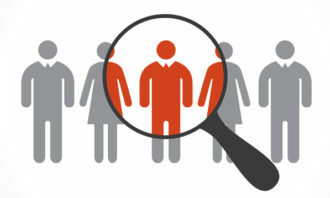 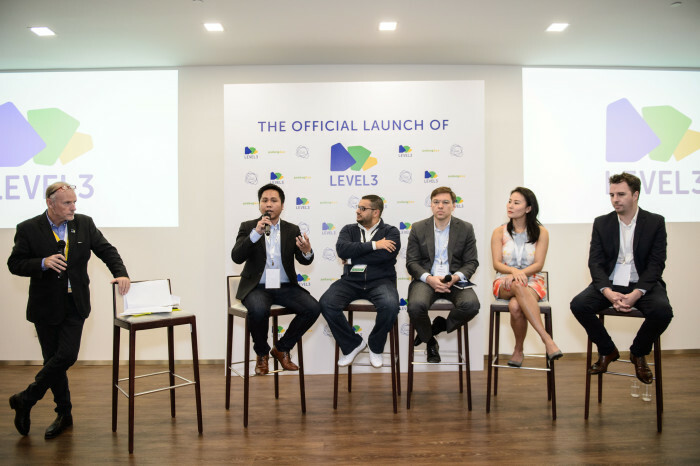 “LEVEL3 is the springboard for startups to scale and build successful businesses,” he added. 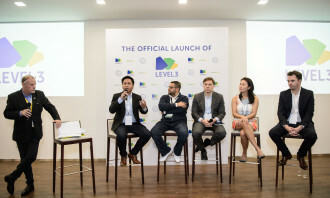 More than just a co-working space, LEVEL3 is a collaborative innovation community where startups will have the opportunity to interact and partner with Unilever and other ecosystem partners to solve various business challenges ranging from marketing to finance, logistics, supply chain and customer development. 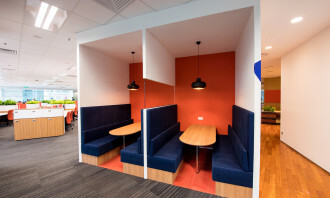 At LEVEL3 there will also be learning and networking opportunities, such as fireside chats, sharing sessions, mentoring programmes and access to training and resources offered by technology partners. 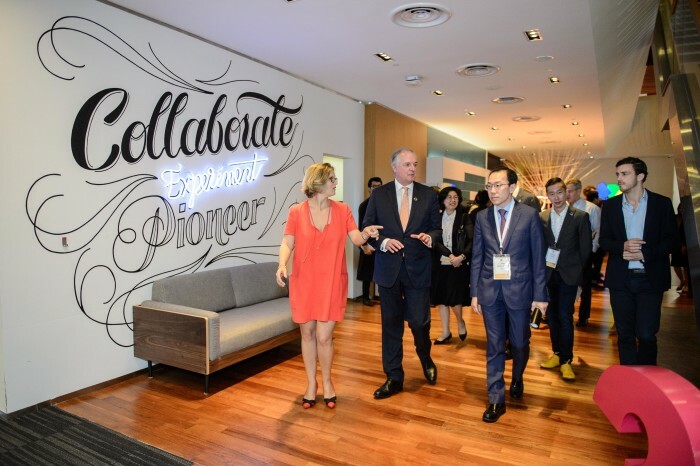 For Unilever, the space offers a unique point of contact to innovators and the rest of the startup community, to generate real-life problem statements, ultimately catalysing demand-led innovation. 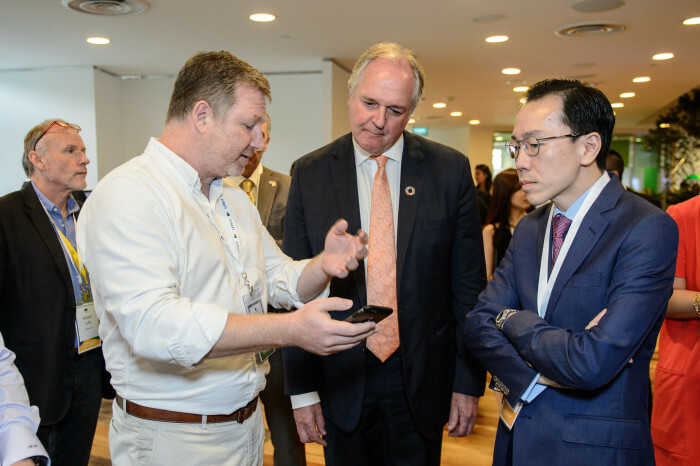 To date, 15 international and local startups have already established themselves at Level3, including Adludio, ConnectedLife, Datacraft, EcoHub, GetCRAFT, Next Billion, Olapic, Snapcart, TaskSpotting and Try and Review. 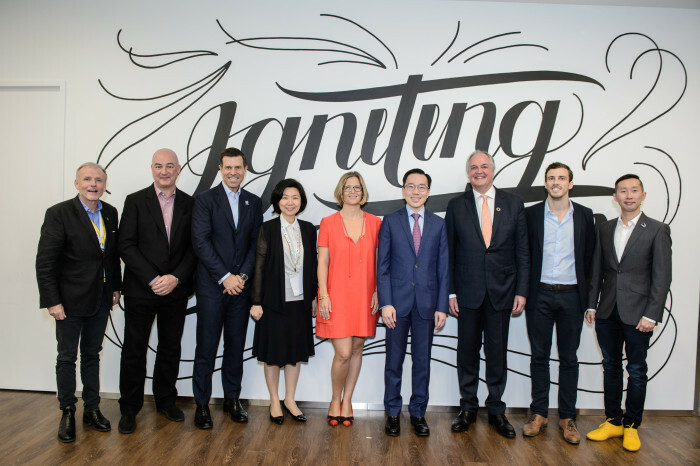 “The set-up of Level3 in Singapore – a global first for Unilever – is a strong testament to the growing vibrancy of Singapore’s startup ecosystem. 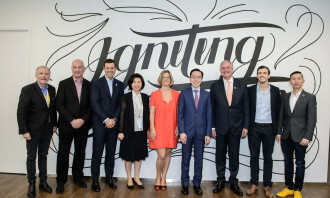 Level3 represents an emerging corporate innovation model that is aligned with EDB’s efforts to encourage collaborations between multinational companies and other enterprises such as startups,” said Beh Swan Gin, chairman, Singapore Economic Development Board. 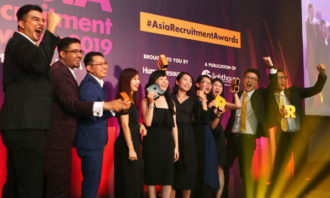 Who won big at our awards last night? 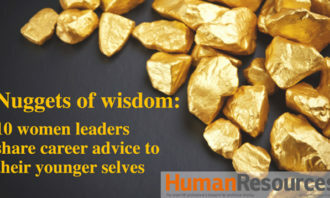 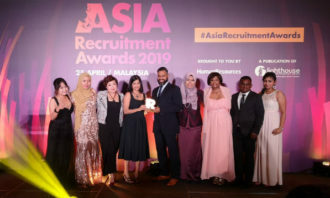 It was Unilever Asia’s time to shine at the inaugural Human Resources Excellence Awards 2013 last night, as they cleaned up the ev..
Sleep is a critical component of producing good work, but 74% of professionals report operating while tired at least somewhat ofte..